Life in Tudor England sparkles with colourful illustrations and a lively text. 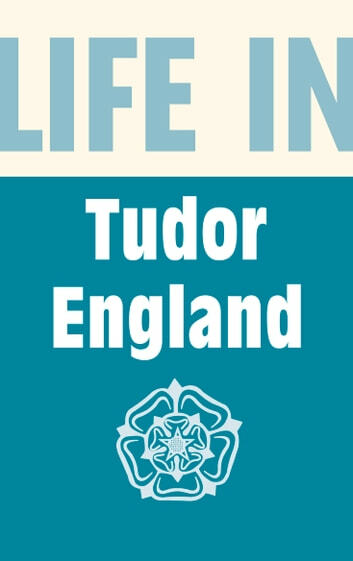 Discover what life was really like during more than 100 years of Tudor rule in this pivotal period of English history: how industry became an alternative to agriculture as a means of employment; the lavish fads, fashions and fun enjoyed by the rich; the hardships suffered by the poor as inflation spiralled. All is revealed in this enticing taste of days gone by. Look out for more Pitkin Guides on the very best of British history, heritage and travel, particularly the other books in the 'Life in ' series: Medieval England, in a Monastery, Stuart England, Georgian England and Victorian Britain.